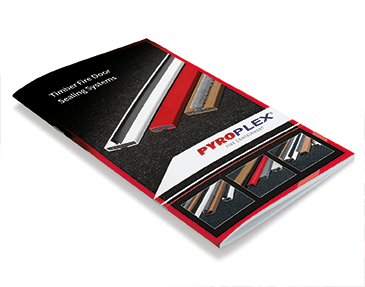 Pyroplex® custom design capabilities are perfectly matched to the needs of sectors such as composite doors, metal doors, automotive and marine applications. If our standard ranges do not match your application then our custom extrusion service allows us to design, manufacture and where appropriate test a profile that perfectly matches your requirements. 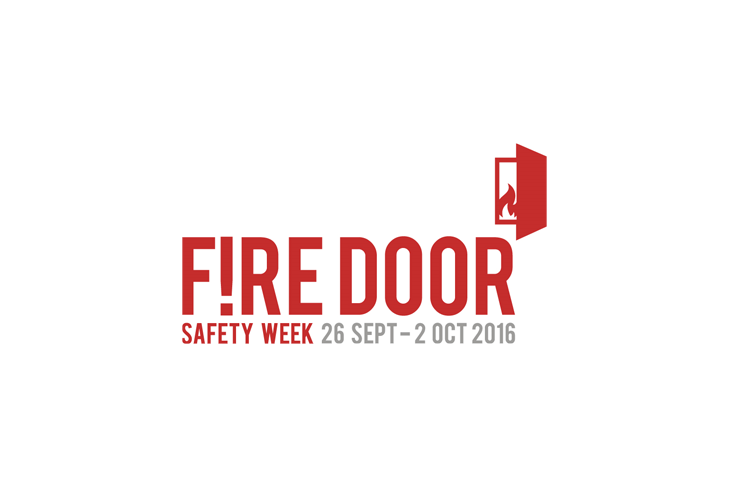 Whether as part of a new product design or a one off project, we will work with you to create a bespoke solution. When manufacturing custom profiles we can also advise on appropriate testing. 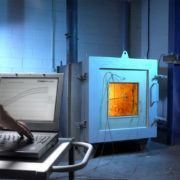 We have an onsite indicative furnace which can be used for small scale and sample testing prior to full scale tests at UKAS accredited facilities. Our technical expertise combined with production capability and certification from leading test houses worldwide mean that you can have the upmost confidence when choosing to work with us on custom designs.